You can't put a price on the love and joy that owning a pet brings, however these 5 breeds might just break the budget a little. 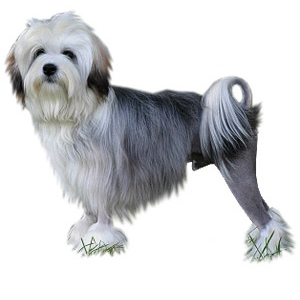 The Löwchen which means 'little lion' in German, has been popular since the days of the nobleman. Sadly this breed has been virtually extinct since the 19th century and is so rare that a Löwchen puppy will set you back a massive $5,000 to $8,000! 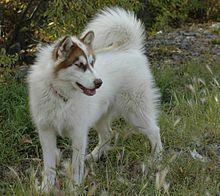 The Canadian Eskimo dog is a sled or rescue dog indigenous to Canada. They were deemed "officially" extinct in 1963, when only one registered Canadian Eskimo dog remained in Canada. Despite diligent efforts on the part of breeders, there are less than 500 Canadian Eskimo dogs left in North America, which means a puppy of this breed will cost $7,000! 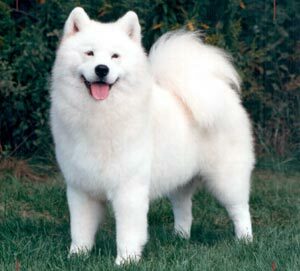 The Samoyed is a medium-sized, fluffy sled dog that originated in Siberia. The Samoyed is a very high-maintenance breed, which makes it rare. A Samoyed puppy will cost $5,000 to $8,000. The Egyptian Pharaoh hound is one of the oldest breeds in existence. 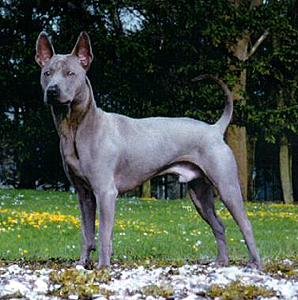 This regal-looking, medium-sized dog is believed first to have been bred in 4000 BC, and it is depicted on several Egyptian artifacts. These days, it's bred only in Malta, making it extremely rare. 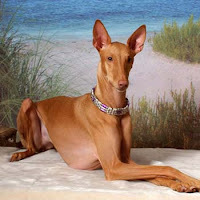 An Egyptian Pharaoh hound puppy costs about $5,000. The Thailand Ridgeback is among the 10 most expensive dog breeds because it's the rarest registered dog breed. They can be aggressive, but if they're properly trained they're good pets. A Thailand Ridgeback puppy costs nearly $5,000.